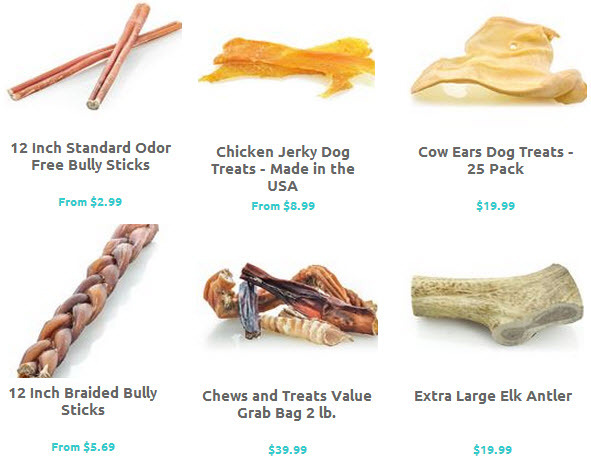 If your dog loves elk antlers, bully sticks, pigs ears and other all-natural chews be sure not to miss this rare Best Bully Sticks promo code for 15% off the entire site. 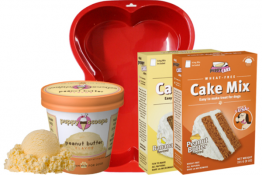 It’s a great chance to stock up and try a few new treats, too! 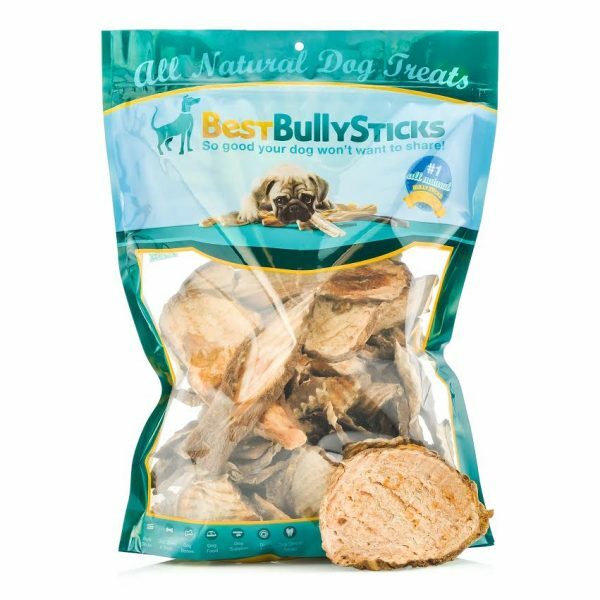 Best Bully Sticks have dogs across the country drooling for their all-natural dog treats and dog chews, including their featured bully sticks and extensive variety of dog-related products. 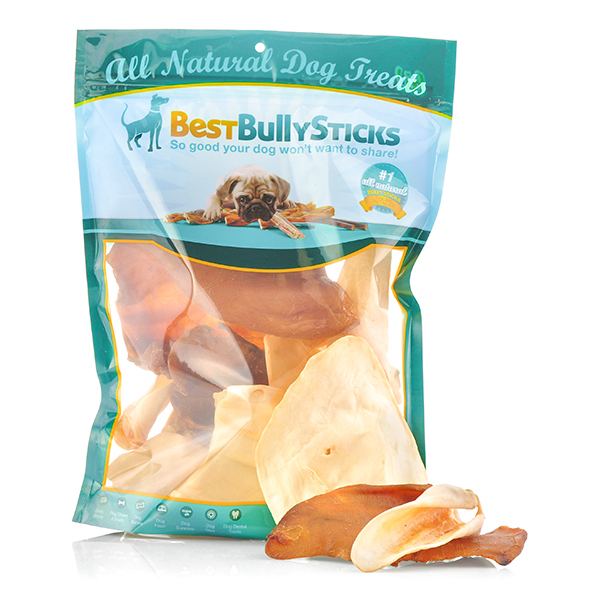 Dogs love bully sticks and natural dog chews because they taste great and last much longer than other treats. Dog owners like a healthy, reliable, nutritious dog treat, and that’s why they’re earning more and more repeat customers every day! 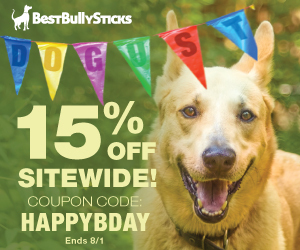 Make sure to order by 11:59pm ET tomorrow, 8/1 and use coupon code HAPPYBDAY to snag your 15% discount at BestBullySticks.com. You’ll save 10% more if you sign up for AutoShip on your favorite items, plus get FREE Shipping on any order of $129+. 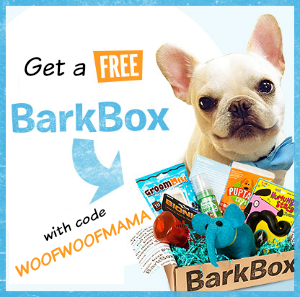 Visit Best Bully Sticks here to check it out. 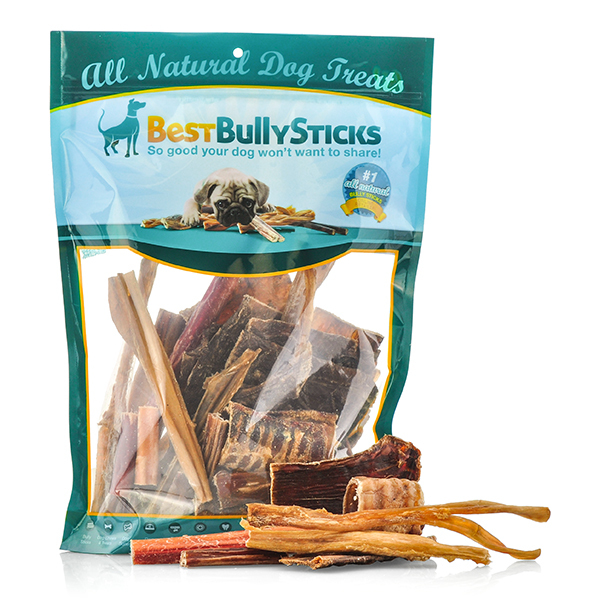 *HOT* Best Bully Sticks Promo Code for 15% OFF Site Wide! Woohoo!!! 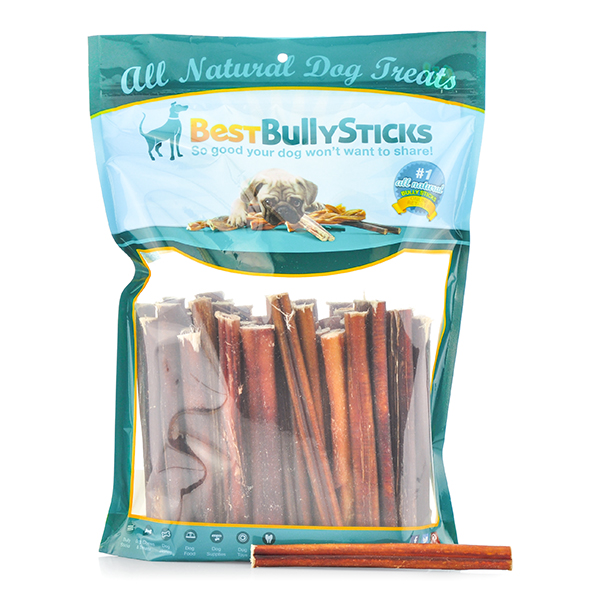 I know several of you have asked me before to keep an eye out for deals from Best Bully Sticks. 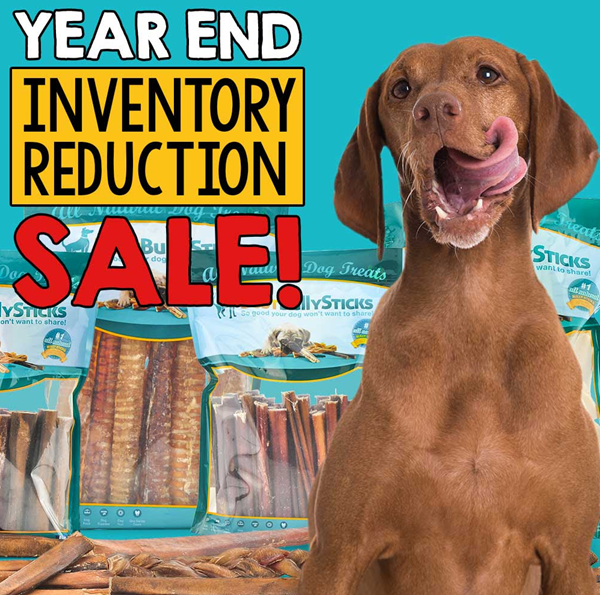 Well, here’s the chance you’ve been waiting for to stock up and save on all-natural Bully Sticks, Elk Antlers, Cow Ears, Jumbo Assortments of Chews. Lamb Trachea, and Made in the USA Chicken Jerky. They’ve even got Bison Tendon and Turkey Feet chews for dogs! 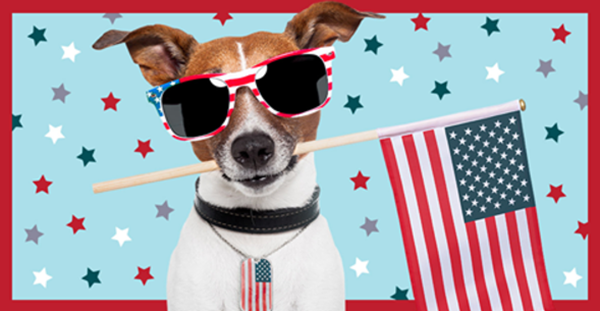 For 3 Days ONLY, get 15% OFF your order when you use Best Bully Sticks promo code MAY15 at checkout. You’ll also get Flat Rate Shipping for $7.95 or FREE Shipping on orders of $129+. 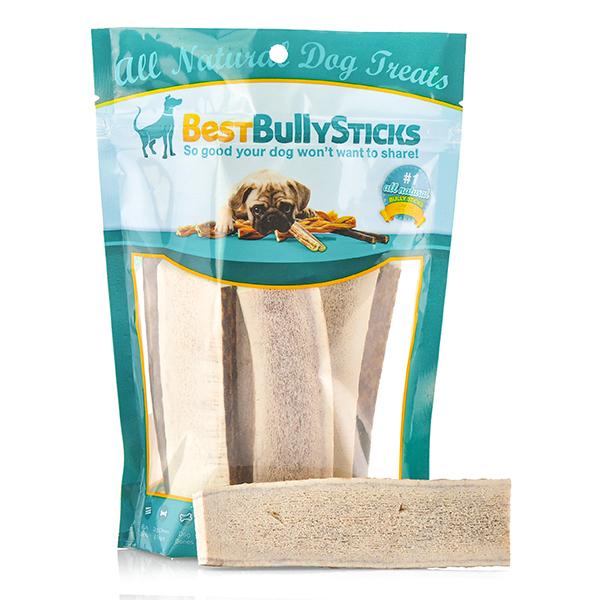 Dogs love bully sticks and natural dog chews because they taste great and last much longer than other treats. 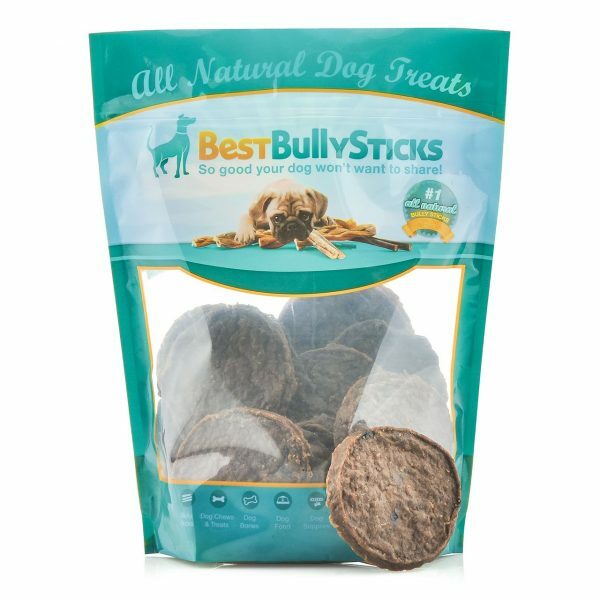 Dog owners like a healthy, reliable, nutritious dog treat, and that’s why Best Bully Sticks Products are gaining more and more repeat customers every day. 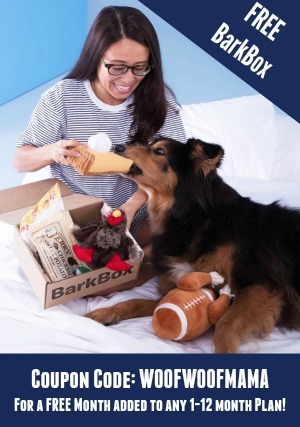 If your dog has a favorite item, check out the Auto-Ship program to save an additional 10% and schedule regular deliveries right to your door! 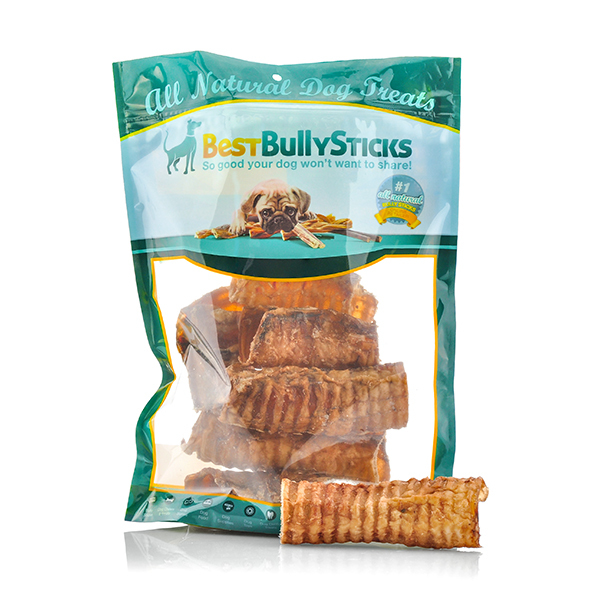 If you’ve never tried them, you’ll feel good knowing bully sticks are low fat, protein rich, and 100% digestible. They’re also 100% natural, in contrast to chemically-treated rawhides that can take ages to digest, invite bacteria growth and even present a choking hazard. Best Bully Sticks are inspected and approved by USDA/FDA and national food inspection authorities, and they come from free-range, grass-fed bulls. 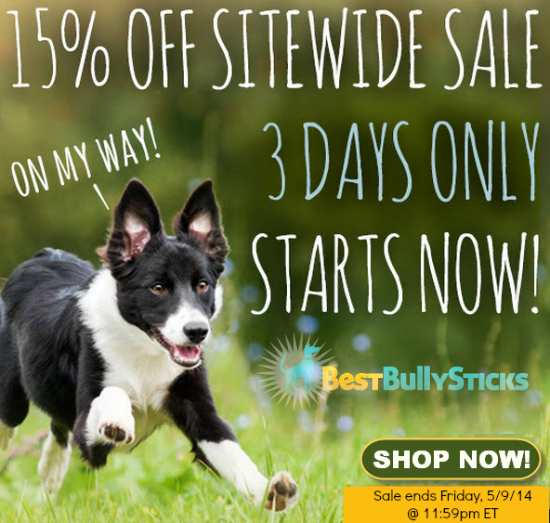 Be sure to head on over to BestBullySticks.com to shop. And remember to use coupon code MAY15 when you order by 11:59pm ET on Friday, 5/9 to save 15% OFF site wide! 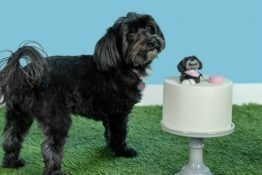 You know we love Natural Balance, so it’s no surprise that Daisy’s first pick of the week is the Natural Balance Belly Bites treats. They are Daisy tested & approved! Not only are they super tasty, but they are also grain-free. 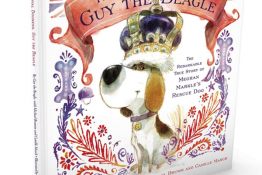 Great for pups with a sensitive tummy like Daisy. I like that they are semi-moist so they break apart easily to use in small pieces as train treats but don’t get messy in my pockets. 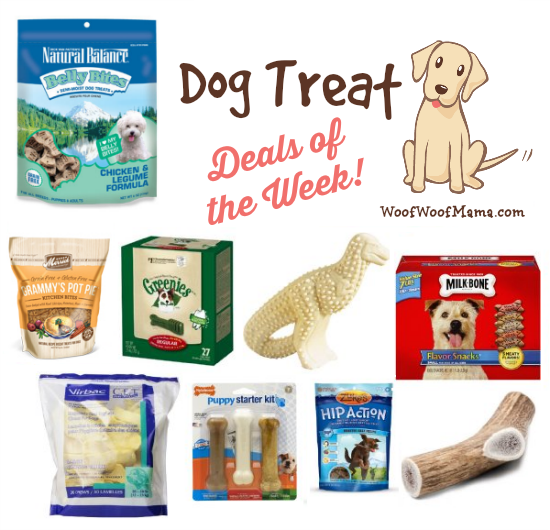 Do you see YOUR favorite dog treats on the list? If not, be sure to leave a comment and let us know what they are so we can dig up a deal for you next time!